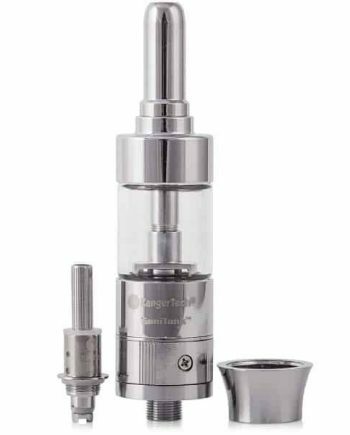 If you’re looking to get the same kind of power, performance and flavour found in a rebuildable dripping atomizer…but in a tank, this brilliantly designed Sub-Ohm Sense HERAKLES Tank is just for you. The high wattage, 3ml capacity Herakles tank by Sense is one of the sharpest tanks on the market and will maintain its reputation long after its release. 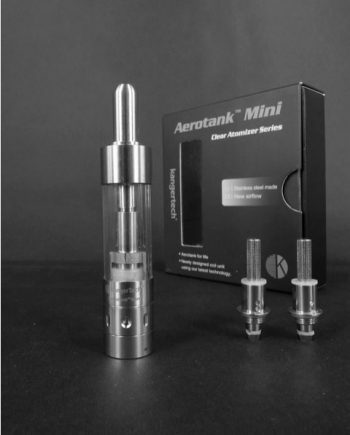 With improved adjustable base airflow and a patented atomizer head design, the included vertical coils are made to optimize flavor, durability, and vapor production. With a wide wattage operating range of anywhere from 30-100 watts, the HERAKLES can handle almost anything you throw at it. 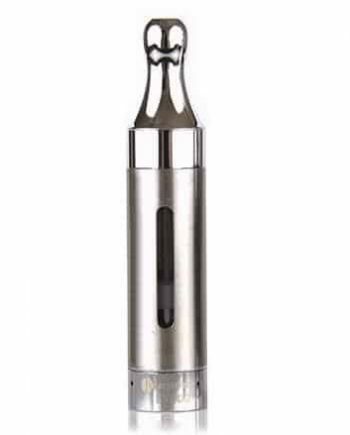 The included 0.2 Ohm coils work best between 30-75 watts for a nice flavour and cool vape, and the 0.6 Ohm coils work best between 50-100 watts for a nice warm vape and lots of vapor production. 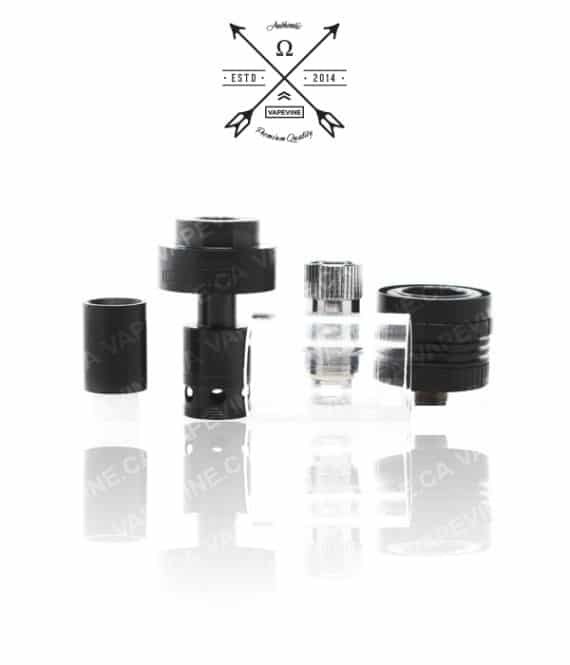 Wicked with organic cotton for the purest taste, it’s housed by stainless steel shell with extra wide wicking ports for efficient and quick saturation. 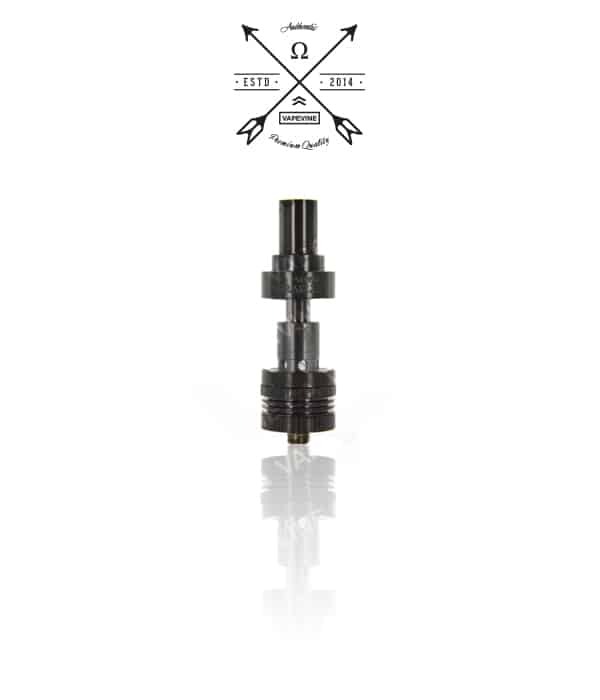 The Herakles truly gives you a high-performance alternative to dripping. 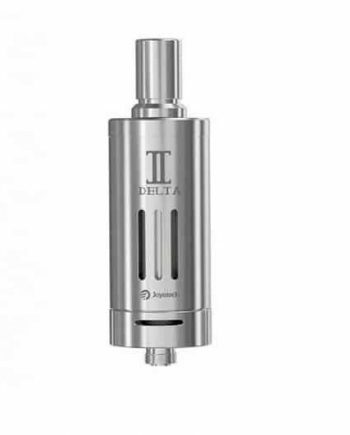 With its variety of wattage ranges and outstanding vapor volumes. it rivals some of the best RDAs.